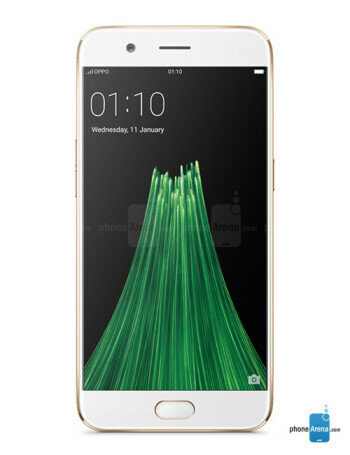 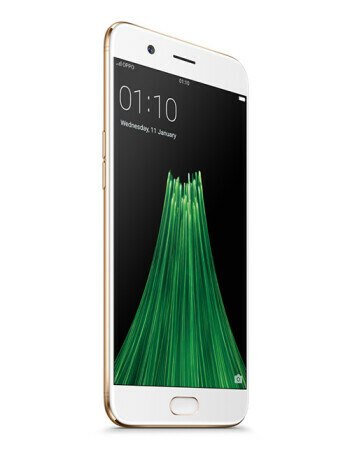 The OPPO R11 sports a 5.5-inch AMOLED Full HD display and comes with Android 7.1 Nougat out of the box. 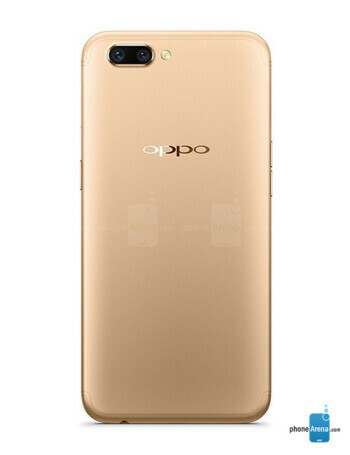 The R11 is powered by Qualcomm Snapdragon 660 processor, accompanied with 4 GB of RAM and 64 GB of on-board storage. 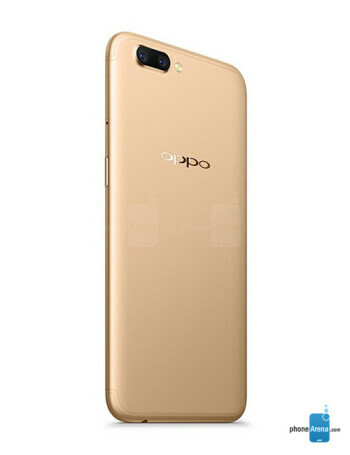 There is a dual-camera on the back - the primary is 16-megapixel, while the secondary (telephoto one) is 20-megapixel.